We’re making history…and you’re part of it! 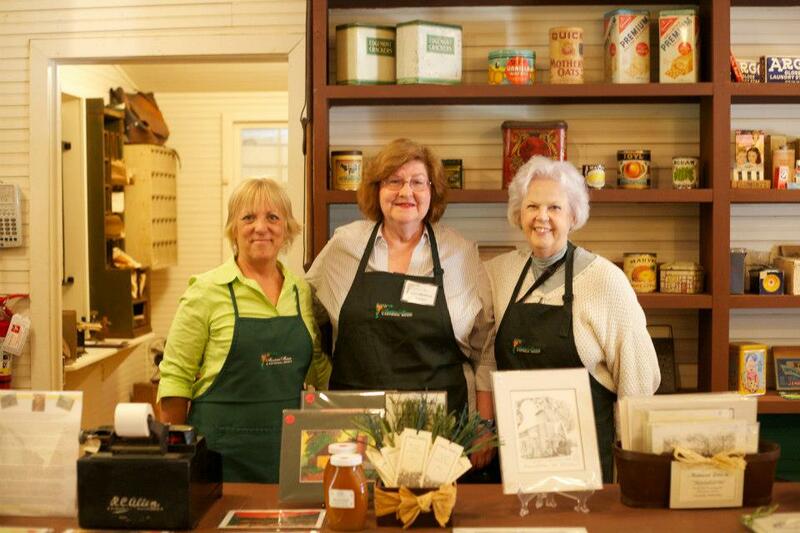 There are many ways you can join us at the Mandarin Museum & Historical Society. We invite and welcome you to become a member of the Mandarin Museum & Historical Society, volunteer your time and talent to our variety of programs and needs, or join us as a community business partner. Just click on the drop-down menu on the “Join” tab and select: membership, volunteer, or business partners.